In his book, The Joy of Bird Feeding, Jim Carpenter notes that one secret to attracting a diversity and abundance of birds to your feeders is to provide seeds and others foods that are suited to the birds found in your area in season. Food preferences vary from species to species and from region to region. 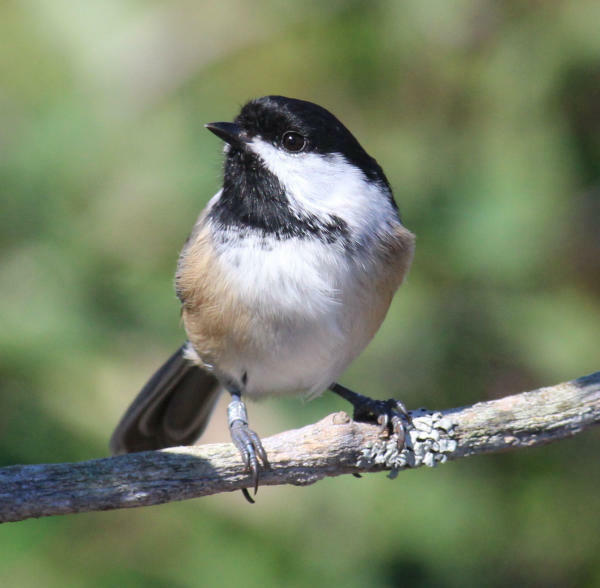 For example, chickadees and titmice prefer black-oil sunflower seeds and sunflower chips over white millet. Many native sparrows and juncos, however, prefer white millet over black-oil sunflower seeds. The easiest and best way to find out what foods the birds in your area prefer is to speak with the knowledgeable staff at a wild bird retail store. Another good start is to refer to the PROJECT WILDBIRD food and feeder preference chart. This guide was developed by the Wild Bird Feeding Industry and uses data from hundreds of citizen scientists who followed a scientific protocol to determine bird preferences for foods and feeder types. The chart provides information for 15 species of birds that commonly use backyard feeding stations, and it assesses 10 seed and food types, as well as thee basic types of feeders. Provide the right foods in the right feeders, and you’ll attract a fascinating assortment of birds to your yard. If you provide seeds that are not appealing to the birds in your area, you’ll be less successful and also end up with uneaten seed that makes a mess and may attract less desirable visitors such as rodents.